Middleburg, VA – Salamander Hotels & Resorts is offering meeting planners the opportunity to win one of Apple’s brand new iPads. 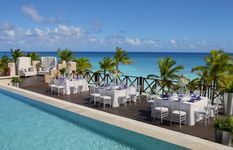 The luxury hotel company founded by Sheila C. Johnson has created an iWin promotion, which provides a new iPad for every $35,000 booked in guestroom revenue. For every $5,000 booked, a planner will also be entered into a drawing to win one of 10 of the new tablet computers. 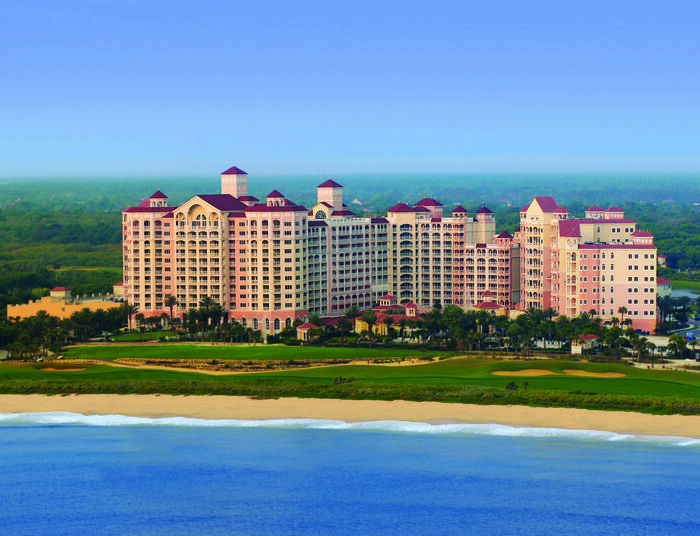 Grand Golf Resorts of Florida, which features Innisbrook Resort in Tampa Bay, Reunion Resort in Orlando and Hammock Beach Resort in Palm Coast. 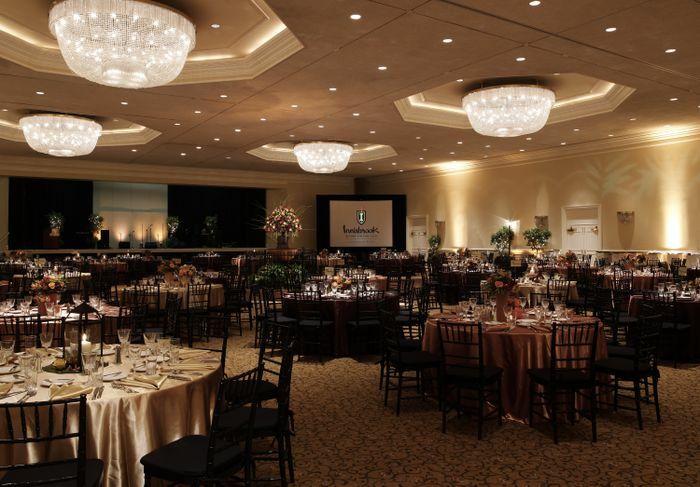 The collection includes 1250 suite accommodations and 200,000 square feet of meeting space. 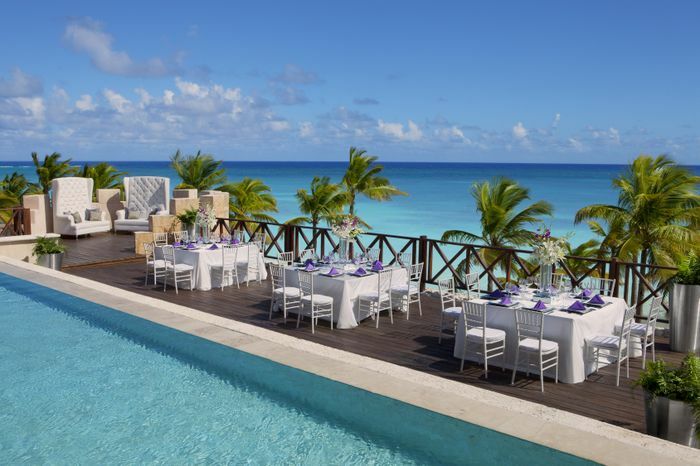 Grand Resorts at Cap Cana in the Dominican Republic, which features the luxurious 176-suite oceanfront Sanctuary resort, and the 298-suite brand new Fishing Lodge resort, which overlooks Cap Cana’s spectacular marina. To inquire about availability or to book a group in Florida, call 727.942.5560. For the Dominican Republic, call 540.687.3710. For additional information, visit www.salamanderhotels.com. Salamander also manages the 18-room Forbes Five Star and AAA Five Diamond Woodlands Inn near Charleston, SC, and is developing the 168-room, luxurious Salamander Resort & Spa in Middleburg, VA, which will open in 2013 and is just 35 minutes from Dulles International Airport near Washington, D.C. The date of the drawing for the 10 iPads is Monday, July 2. The offer is applicable for new bookings only, the contract must be signed by June 30, 2012, and the meeting must be held before December 30, 2012. Salamander Hotels & Resorts is a privately owned and operated company based in Middleburg, VA, just outside Washington, D.C. 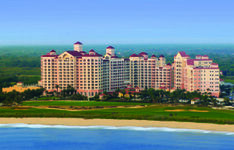 Founded by entrepreneur Sheila C. Johnson in 2005, the company has a portfolio that features the Grand Golf Resorts of Florida, a collection of three stellar golf resorts including the recently renovated Innisbrook Resort in Tampa Bay, Reunion Resort in Orlando and the oceanfront Hammock Beach Resort in Palm Coast; Grand Resorts at Cap Cana, a collection of luxurious properties in the Dominican Republic including the oceanfront Sanctuary Cap Cana, the new marina-inspired Fishing Lodge Cap Cana, and the future Ocean Club Cap Cana; the Forbes Five-Star- and AAA Five Diamond-rated Woodlands Inn near Charleston, SC; and the eagerly anticipated Salamander Resort & Spa in Middleburg, a 340-acre equestrian-themed, ultra-luxury resort located near Washington, D.C. opening in 2013. For additional information, call (540) 687-3710 or visit www.salamanderhotels.com.